the Saturday, July 13th, 8:00pm performance of The Three Musketeers. 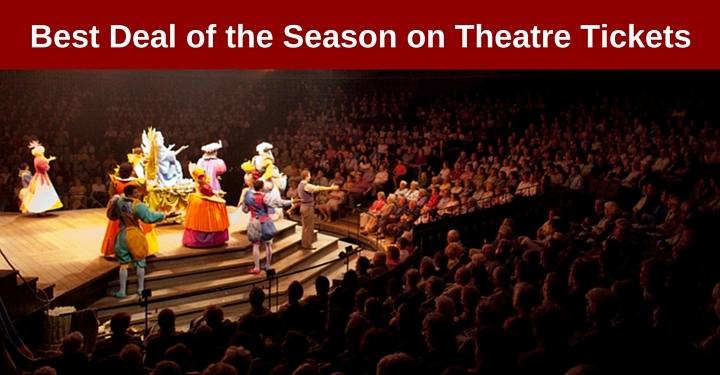 You’ll need to create an account with the Stratford Festival. 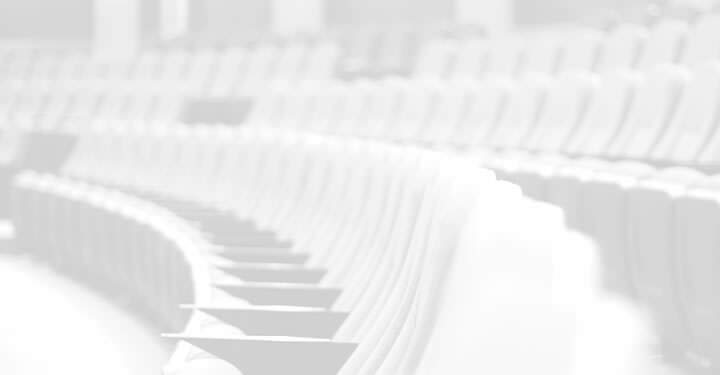 Select any ticket (other than A+) for only $13.00. The regular price is over $60.00. Have the tickets emailed to you. Tweet me @FestivalReviews I’ll be there with Suzie and Cole. 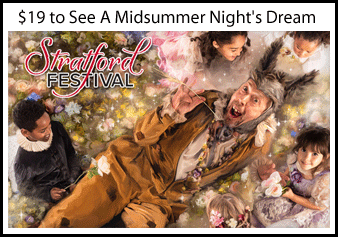 If you are going with the kids, check out this article about Family Fun in Stratford.